Catalyst by u-he is Soundware (e.g. samples or presets that load into other products). Catalyst is a collection of 150 sounds from the library of DJ / producer Kabuki. These presets act as creative sparks for your next productions — delivering "ready to go" options or jumping off points for new ideas. Whichever direction you go, Catalyst acts as a powerful trigger for your imagination and explorations. 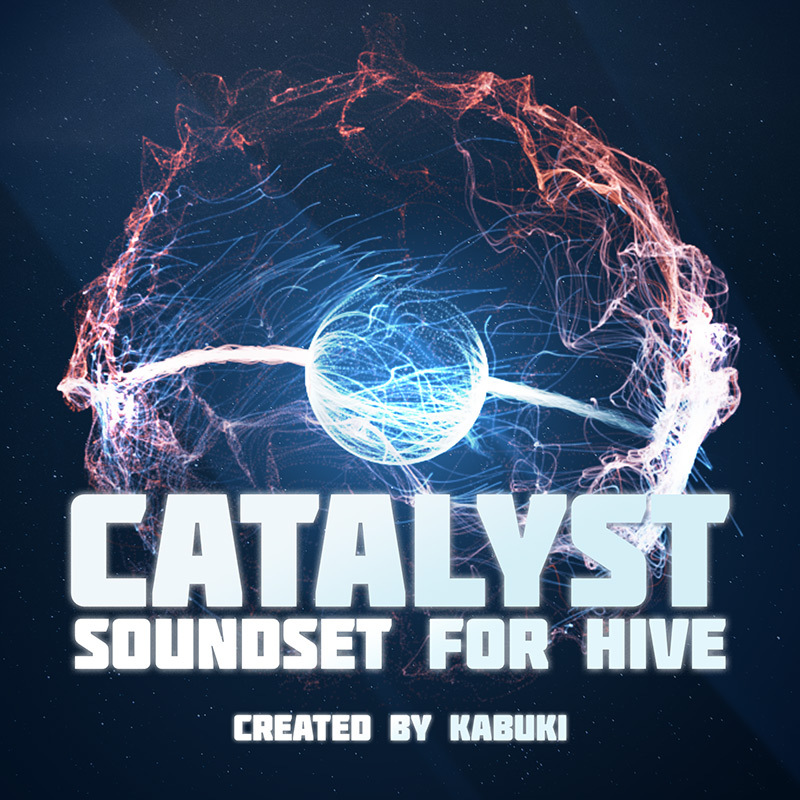 Catalyst contains 150 presets drawn from the underground sound of bass music, hip hop, juke, drum and bass, and dubstep. Each preset highlights Hive's powerful oscillators, warm filters and extensive modulation potential. Packed with low-end basses, atmospheric pads, jagged leads and tempo-synced loops, Catalyst is a potent ingredient in your musical experiments. 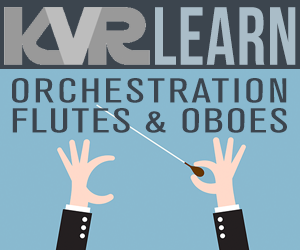 Listen to sound examples on the u-he website. A veteran of Germany's drum and bass scene, Kabuki has been manipulating breaks and grooves since the 1990s. Whether hip hop, juke, bass or jungle, he is always pursuing new beat experiments. Listen to more sound examples and purchase Catalyst on the u-he website.